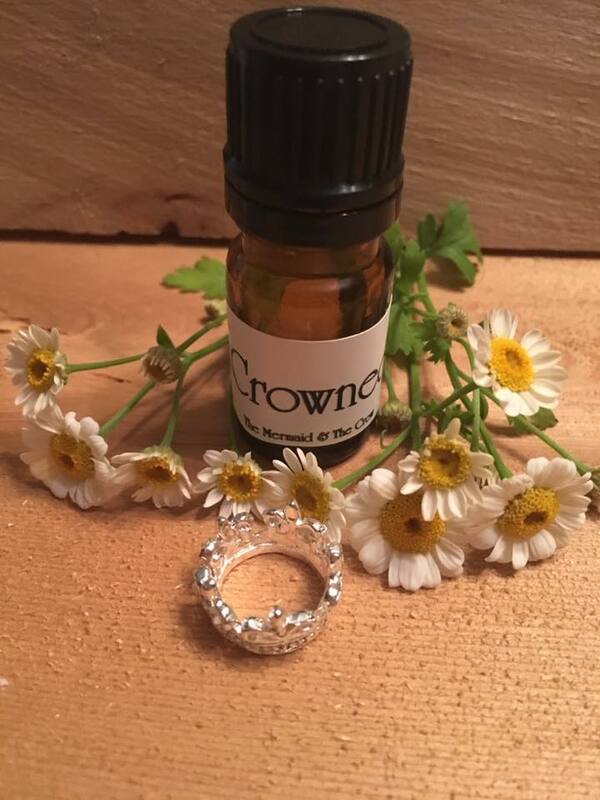 New Ritual Fragrance Oils for You to Create Magic! We can’t wait for you to try all our new scents! 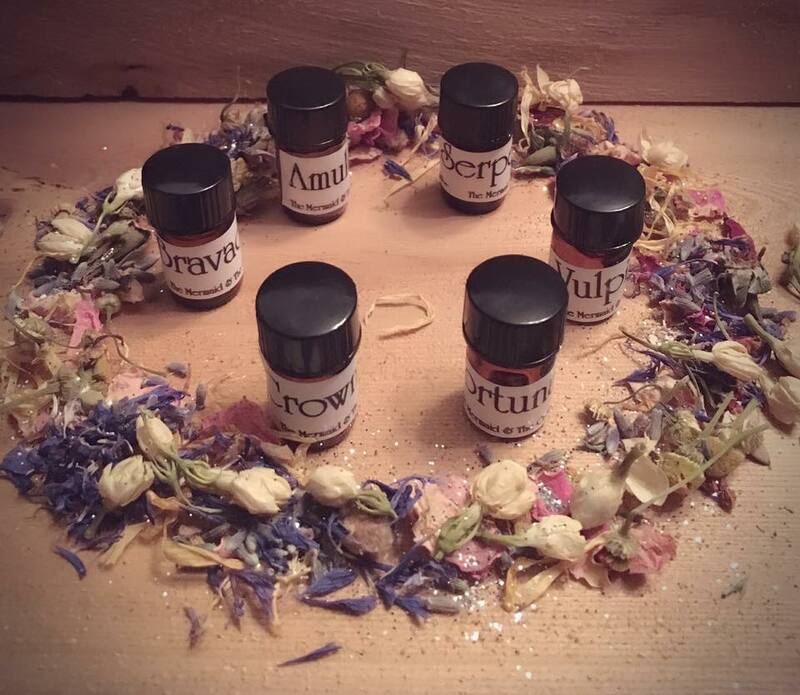 Since we’ve redone our line, we are offering only six sets of all the new ritual oils. Each set includes all six of the new ritual fragrance oils in half sized bottles for sniffing and testing. Once we’ve sold out of all six sets, we will not be restocking this option! It’s for our much adored ritual oil devotes who want to have a chance to smell all our new fragrances at once. We love you! Don’t worry, traditionalists! We kept many of your old favorites including Road Opener, High John, Star of Venus,Gentlemen for Jupiter, Ladies for Luna, Jadis, and Black Swan. 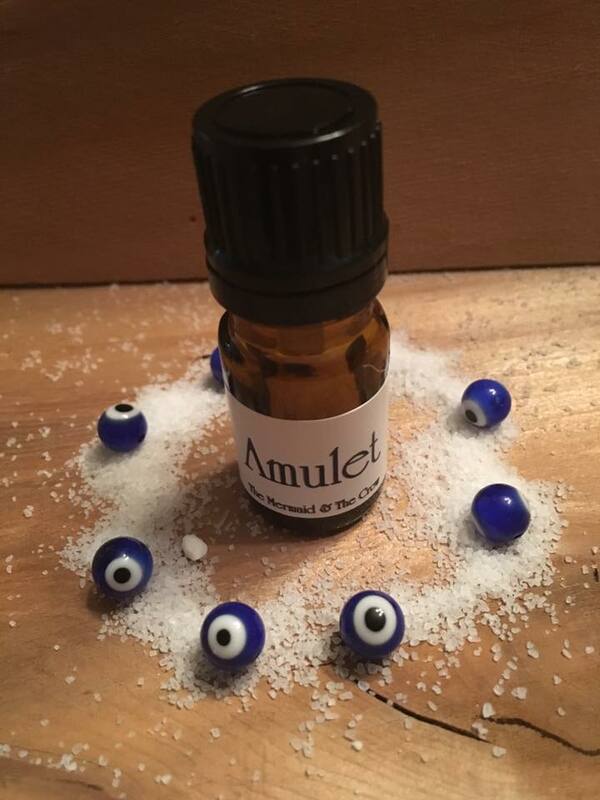 Amulet: Honeyed lavender adrift on seaside breezes. Use to feel safe and calm. 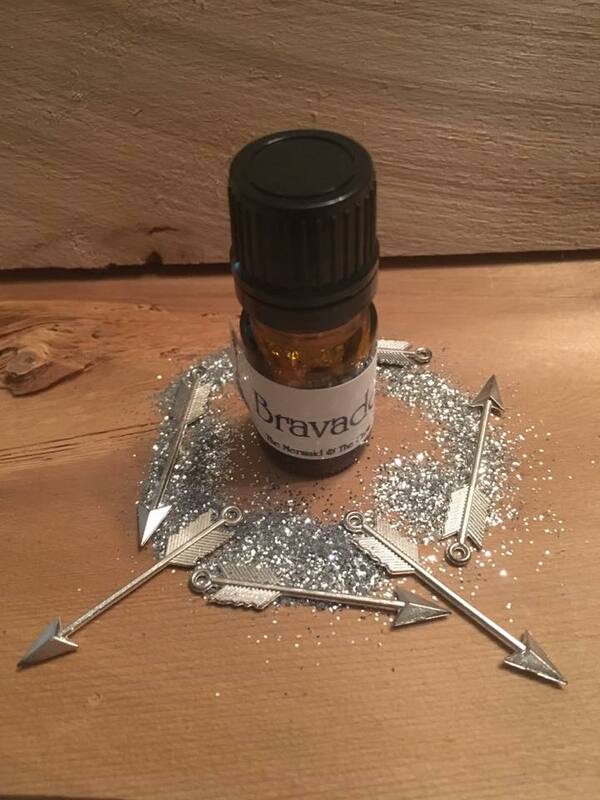 Bravado: A musky, spicy blend of sandalwood, petigrain, ambergris blended together in a fiery mix. Use to feel brave. Crowned: A crown of May flowers atop delicate sugared fairy cakes. Use when you need to bring yourself success. 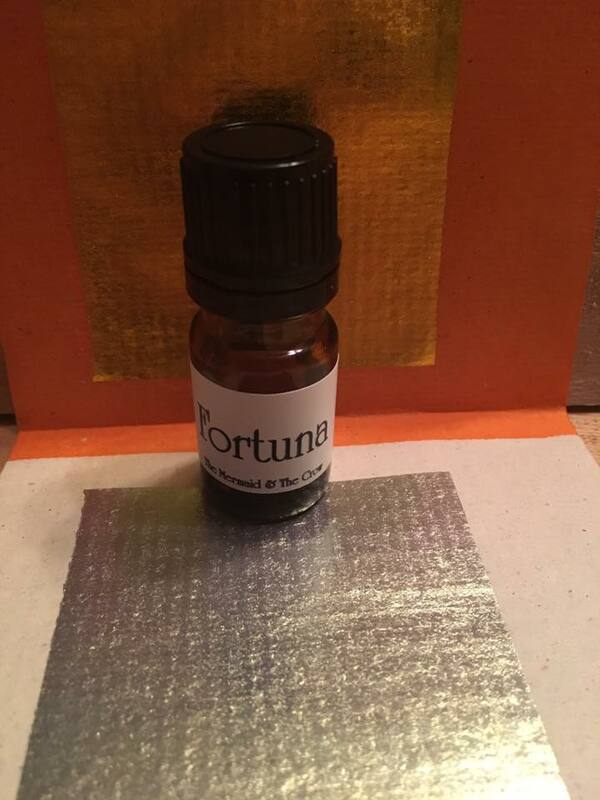 Fortuna: Redolent patchouli laced tightly with citrus and vetiver embedded with lush figs and decadent olive. Use to entice fortune’s favor. 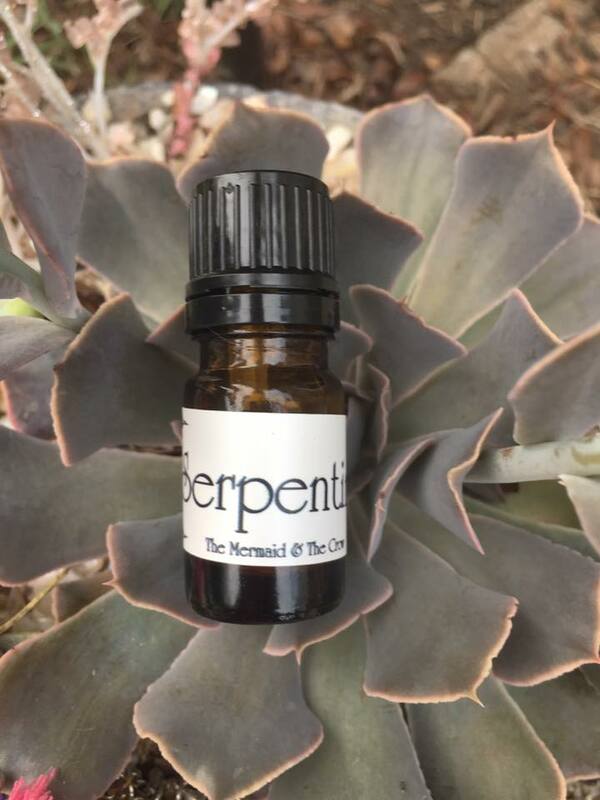 Serpentine: Earthy, rich sacred spices blended with warm patchouli and sandalwood. Use for transformation and primal work. 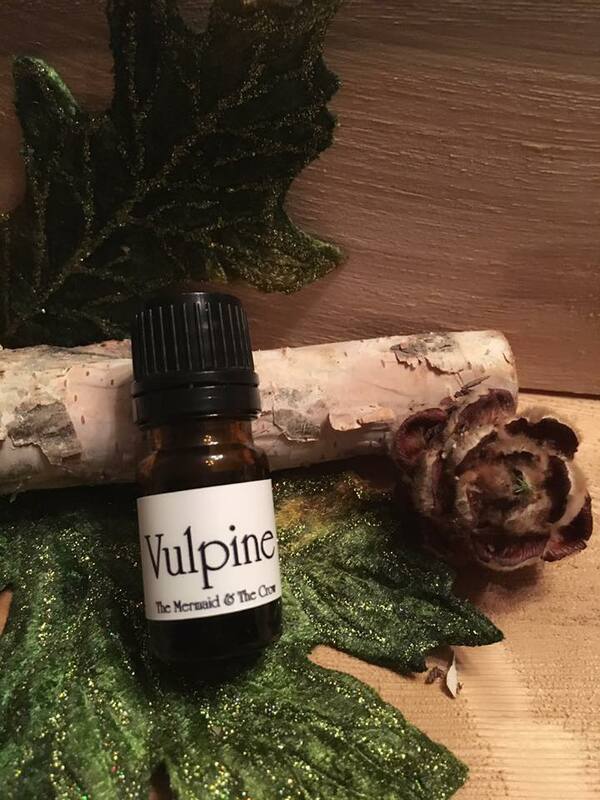 Vulpine: Fresh garden greens stolen from the earth. 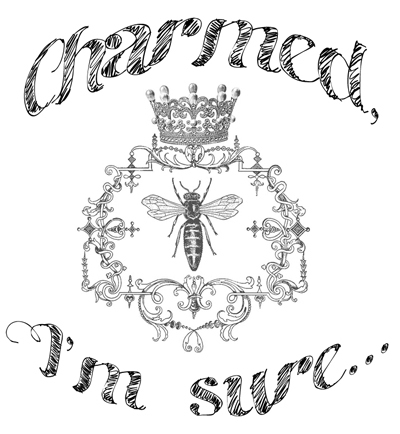 Use to be sharp, tricksy and cunning. 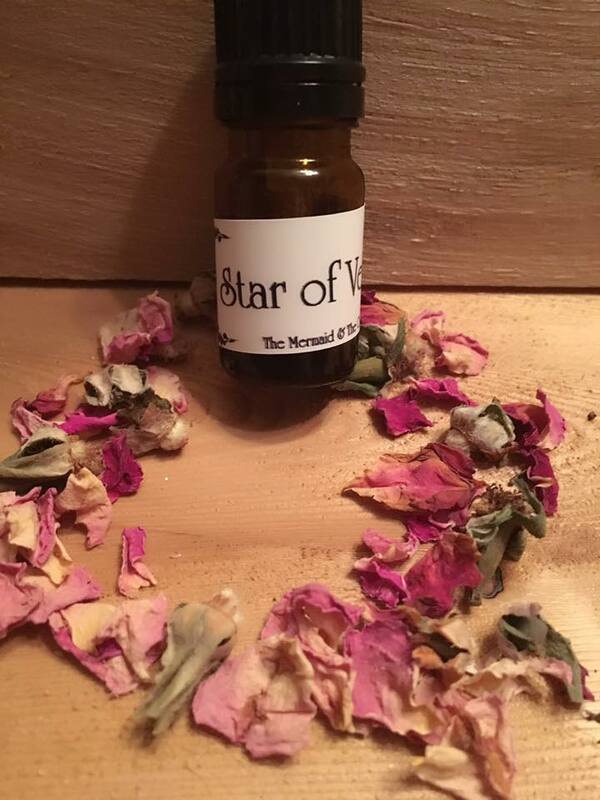 The Mermaid and The Crow: Ritual Oils New Faves and Old Friends!